For those interested in some quiet, there are ways to acquire a firearm suppressor without dealing with the complete headache the process usually creates. The government approval process normally includes the prospective owner submitting fingerprints, photographs and having the blessing of the top law enforcement officer in their immediate area, plus passing an FBI background check, paying a $200 stamp tax and waiting up to a year or more after paying for the item to have the purchase sanctioned. If a normal citizen wants a fully automatic weapon, a short-barreled rifle or shotgun, or a firearm suppressor, it has to be registered as a Class 3 firearm. 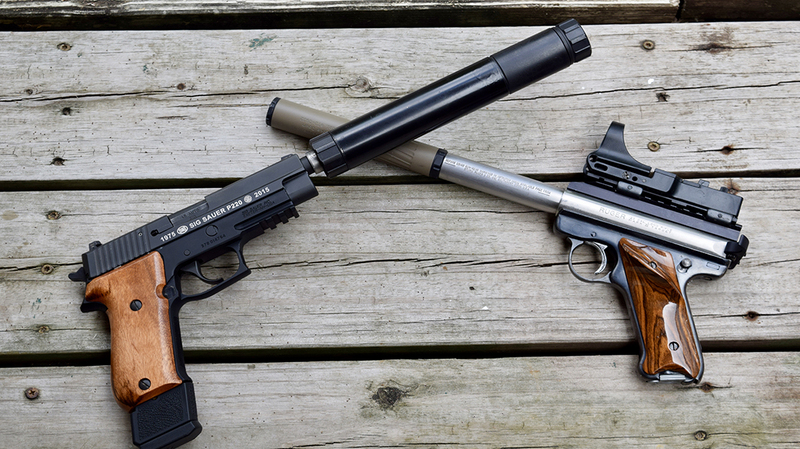 Interest in suppressors for sporting purposes is at an all-time high. The same goes for the number of pistols with threaded barrels available on the used gun market. 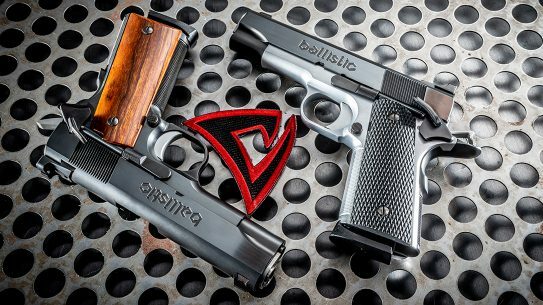 Since the passing of the National Firearms Act (NFA) back in the days of Eliot Ness and the big-time gangsters, certain firearms have been “regulated.” That is, they can be legally owned and possessed under certain conditions. 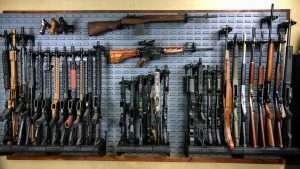 If a normal citizen wants a fully automatic weapon, a short-barreled rifle or shotgun, or a firearm suppressor, it has to be registered as a Class 3 firearm. 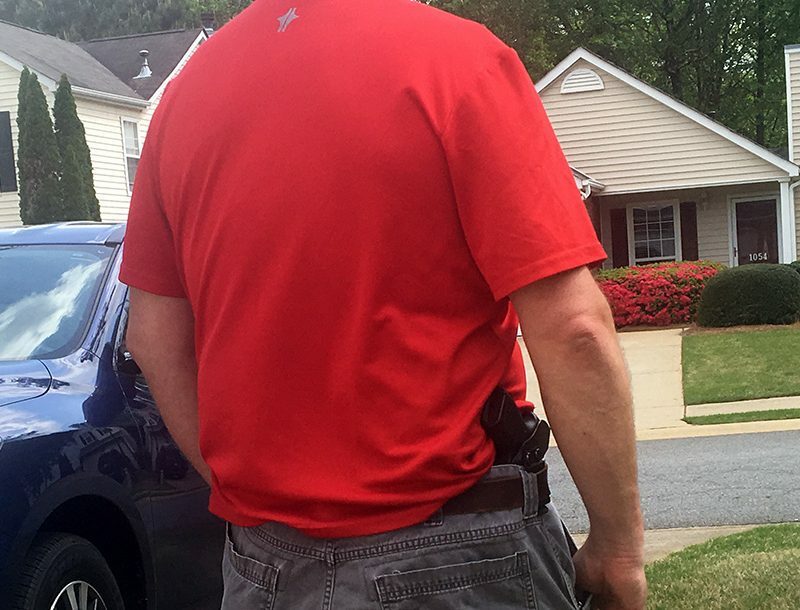 The government approval process normally includes the prospective owner submitting fingerprints, photographs and having the blessing of the top law enforcement officer in their immediate area, plus passing an FBI background check, paying a $200 stamp tax and waiting up to a year or more after paying for the item to have the purchase sanctioned. This is the case with suppressors, even though they aren’t actually firearms. Theoretically, these restrictions were needed to keep “bad guys” from using suppressors to stealthily commit crimes, including murders and assassinations. 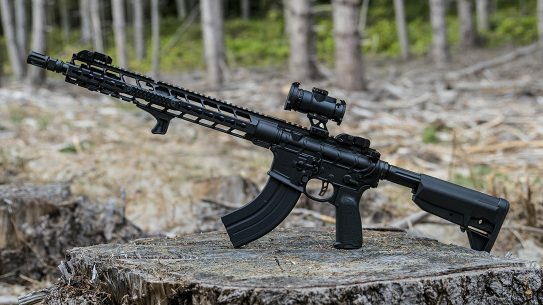 A bill currently working its way through Congress—the Hearing Protection Act (HPA)—would remove suppressors from the NFA restricted list. 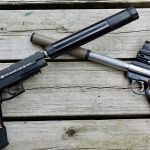 But while we wait to hear more progress on that, there have been some recent improvements in the suppressor-buying process that reduce or even eliminate some of the bull involved. The alternative to buying a suppressor as an individual is to keep your suppressor(s) in an NFA Gun Trust. 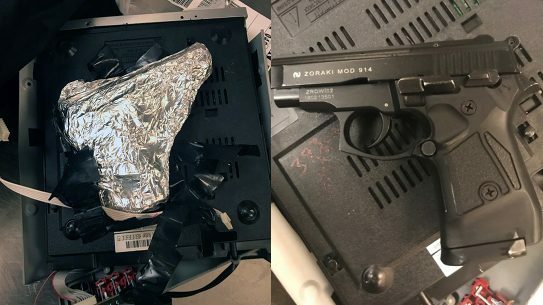 Doing this eliminates the fingerprint, photograph and background check requirements, as the trust that owns the suppressor is a legal entity, not an actual human. It also provides a means to allow selected persons named as officers of the trust to use the firearm suppressor without the owner of the trust being present, and to name a beneficiary to inherit the trust—and the suppressor(s) owned within it. A suppressor owned by an individual can create special problems for inheritance, as it must be transferred to its new owner as if it were a purchase, with all those pesky restrictions. In some cases, if these problems were not anticipated, the suppressor might be confiscated by the BATFE and possibly destroyed. A proper trust will contain provisions for inheritance by someone in the trust, safeguarding the suppressor. Even with an NFA Trust, however, a lot of notarized paperwork is involved, the $200 tax stamp is still required. Also, the approval time is still long and tedious. 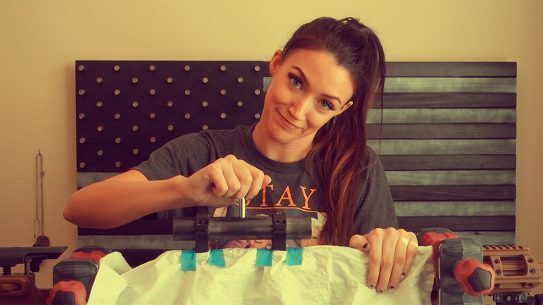 A new “wrinkle” in firearms trusts developed by the Silencer Shop in Austin, Texas, promises to further ease the pain as we wait for passage of the HPA. It seems that while the BATFE ultimately controls the laws governing suppressors, that agency has no jurisdiction over trust law. 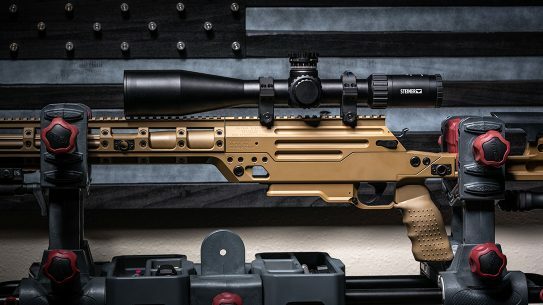 The new “Single Shot Trust” is a legal instrument that basically owns only one NFA item. 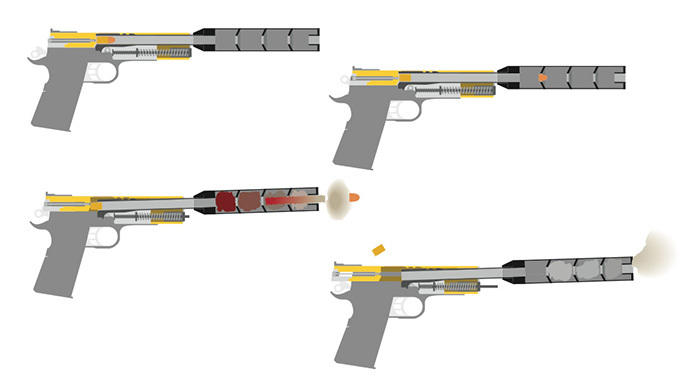 It can be modified to cover more than one suppressor for those who are sure they will need that capacity. However, since the basic trust costs only $25 to set up, having a different one for each of multiple suppressors is not going to be a huge expense. Often, if the suppressor being covered is sold by the Silencer Shop, the cost of the trust will be included in the purchase price. 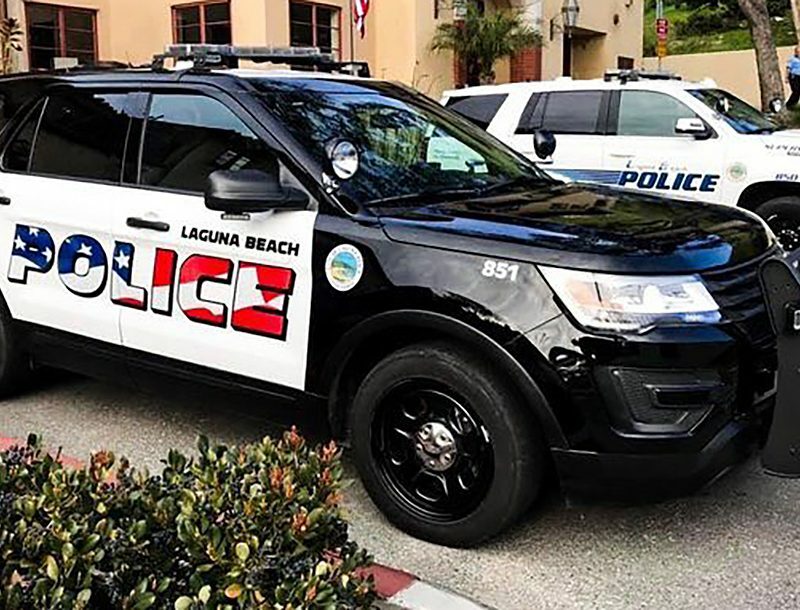 Fingerprints and photos are still required of the trust owner, but not of other officers of the trust, who were required to have these plus the background check by recent changes to the “normal” trust requirements. 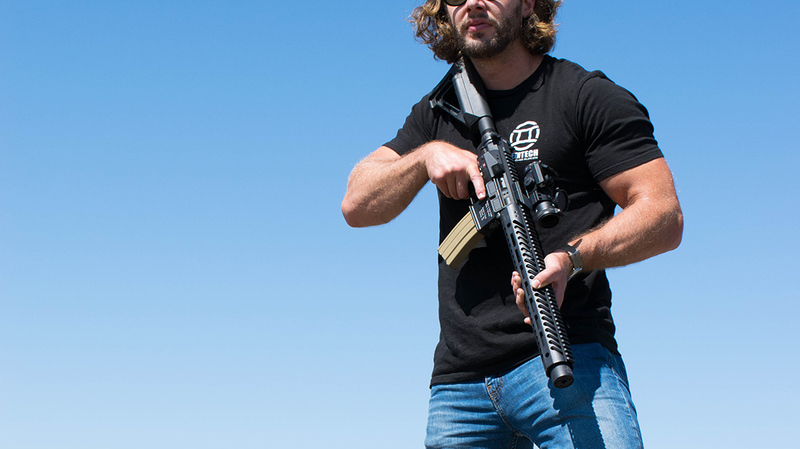 Approval of the top law enforcement officer in your area has been replaced by a requirement to only notify that officer of your intention to become a suppressor owner. But there’s more. The Silencer Shop also obtains the required fingerprints through a system of kiosks in its dealer stores that can digitally take and store the fingerprints at no additional cost when forming the trust. The company even has a cell phone app for taking your own pictures! Besides simplifying things, if additional Single Shot Trusts are desired in the future, everything is in the database, and all paperwork is handled by the Silencer Shop. I went through the Single Shot Trust process myself when purchasing a .22 LR can recently. It was much preferable to even my previous NFA Gun Trust, and magnitudes of order better than my experience buying my first suppressor a few years back as an individual. 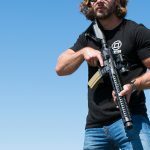 The $200 tax stamp is still required, but if the HPA passes, it will include a provision for refunding that fee to those who paid it to acquire a suppressor after the act was filed. Now if we can get the six- to 12-month wait for approval eliminated or significantly reduced, things will be near where they should be. So just what might be some good, solid reasons for civilian shooters to own and use suppressors? Hearing protection, both for shooters and anyone around them, will always be at the top of the list. However, more general “noise pollution” is also a factor. Suppressors can make relations with close neighbors much better for shooting ranges and rural residents alike. 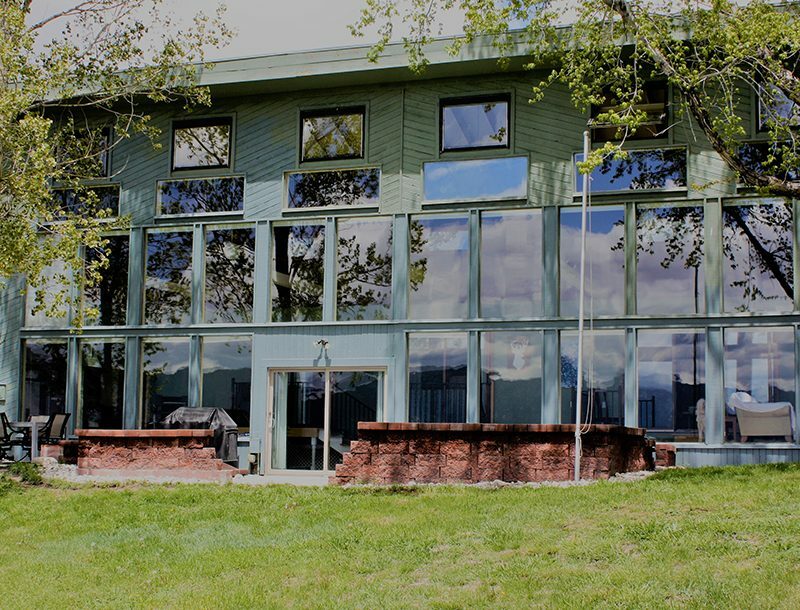 From personal experience, I confess to being uncomfortable when a neighbor on an adjoining property does a lot of shooting. If they were using a firearm suppressor, I would hear much less sound, if any. 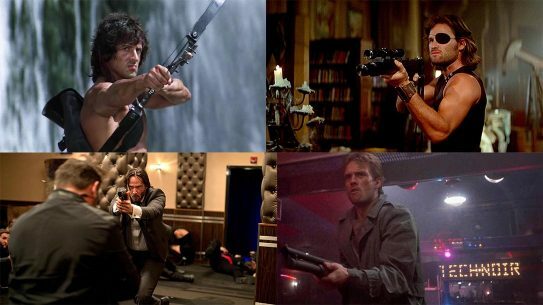 Of course, suppressors do not make most firearms as quiet as they appear in movies and on TV. However, they can significantly reduce muzzle blast. Although ammunition producing velocities faster than the speed of sound will still create a “sonic crack” that is fairly loud at times. The use of subsonic ammo can eliminate a lot of this sound, but never all of it. 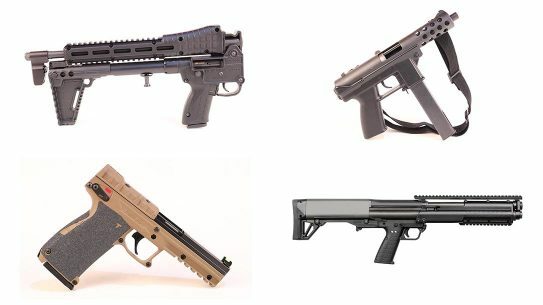 Closed-action firearms, such as single-shots and bolt actions, are quieter than semi-autos that allow some of the sound of firing to escape through the action as it runs. In real life, a suppressed .22 LR firing subsonic ammo is very quiet; it’s around the same level or even more so than many air rifles. 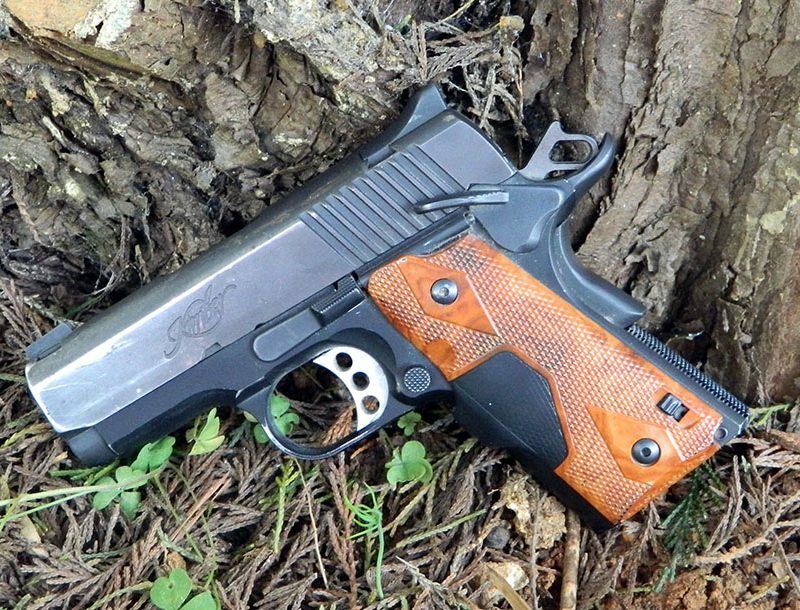 Such a gun makes for extremely pleasant target shooting, small-game hunting, or pest and varmint control. And while hunters may not be able to bag more game with a firearm suppressor, landowners are probably more likely to grant permission to hunt to those who make the effort to use a suppressor. For example, my wife and I recently looked at a property in a rural area, but with neighbors close enough to be of some concern. When we first drove up, nine deer crossed the road rather leisurely. Obviously, these animals were not expecting to be shot at. Using a suppressor might allow some harvest without making them overly wary, or moving them out completely. 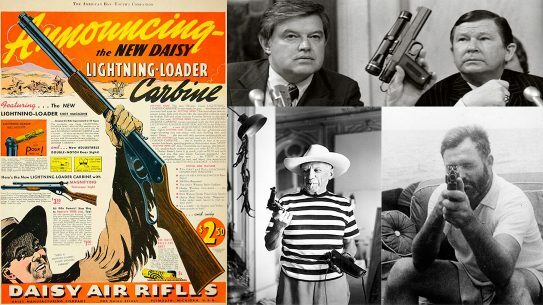 For several years, I have been using a .44 Magnum single-shot carbine. 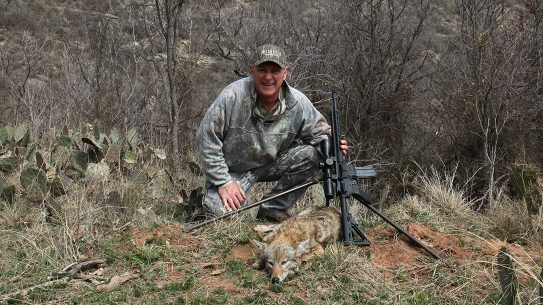 That carbine features a suppressor to fire handloaded subsonic ammo when hunting feral hogs. 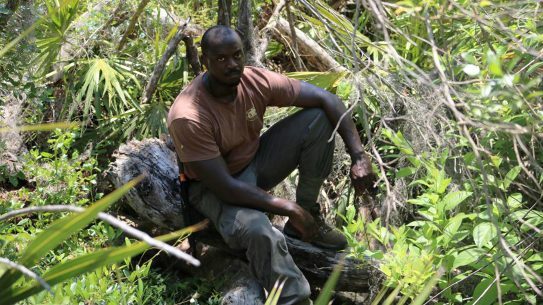 I know hog hunting guides who use suppressed .44 Magnum bolt actions, but subsonic ammo results in an admitted loss of power that many big-game hunters do not want to deal with. 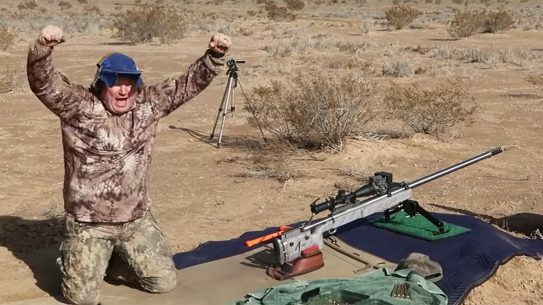 So, the question I want to try to answer is if a rifle in a popular deer-hunting caliber shooting supersonic ammo through a firearm suppressor can be a significant advantage. I expect the answer will be in the affirmative. The suppressor should eliminate a lot of muzzle blast. Also, especially when shooting at somewhat long ranges, I would expect it to be less disturbing to game animals. 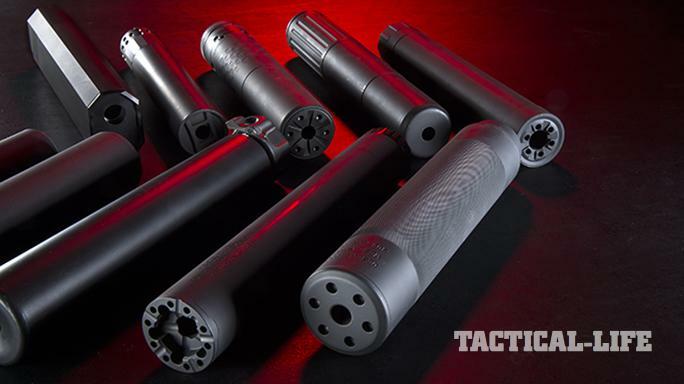 Interest in suppressors for sporting purposes is at an all-time high. The same goes for the number of pistols with threaded barrels available on the used gun market. 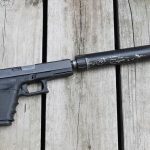 Hopefully all of this interest will help gain passage of more sensible legislation like the HPA or the newer Silencers Helping Us Save Hearing (SHUSH) Act introduced in the Senate as S. 1505 by Republicans Mike Lee of Utah and Mike Crapo of Idaho and in the House as H.R.3139 by Steve King of Iowa. 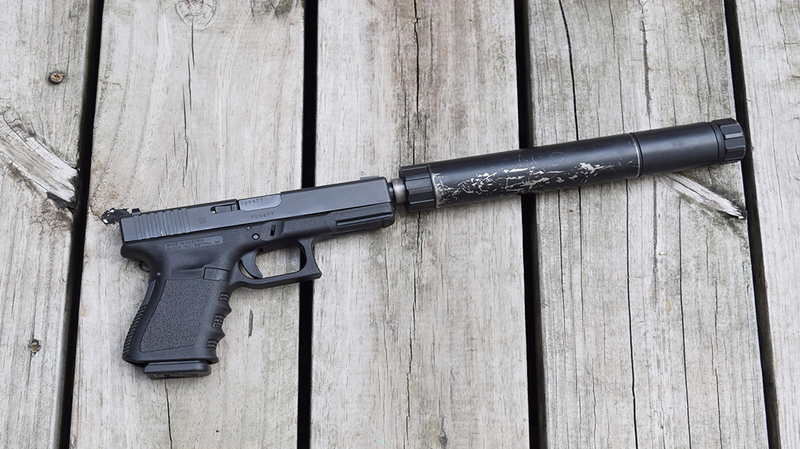 The SHUSH Act would remove suppressors completely from the NFA. It would also allow them to be sold as firearms accessories like a riflescope. This is probably the most sensible approach to suppressors to be yet proposed. Still, there is no assurance that the HPA or SHUSH will be passed, or when. So, the Single Shot Trust approach being pioneered by the Silencer Shop is a big step towards suppressor freedom. Upon completing this article (summer 2017), Silencer Shop made an announcement that BATFE approved its barcode system of entering Form 4 data. The process uses a barcode on the first page of the Form 4. When scanned, that barcode instantly populates the appropriate fields in the BATFE database; this eliminates time-consuming hand entry and many of the errors inherent in that method. 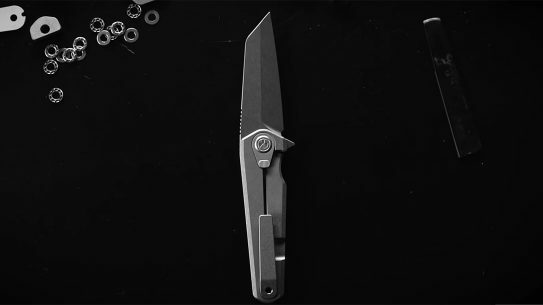 A free Form 4 generator on the Silencer Shop’s website allows non-Silencer Shop dealers and even individuals to use this tool for submitting their Form 4s. Hopes are that widespread use of this barcode system could significantly reduce wait times. For more information, visit SilencerShop.com.